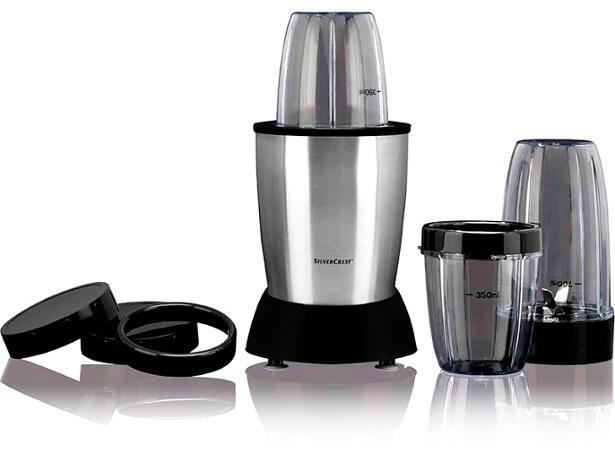 Lidl Silvercrest Nutrition Mixer Pro blender review - Which? Keen to join the blending trend, but on a budget? 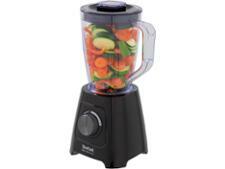 Lidl’s Silvercrest Nutrition Mixer Pro could be the answer. 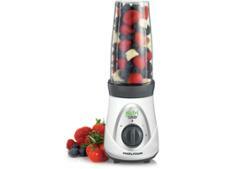 Costing just under £30, it claims to chop ice cubes and nuts, as well as blitzing fresh fruit into smoothies. 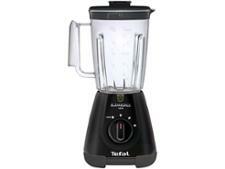 But can this cheap Nutribullet-style blender match up to the big brands? We sent it home with our researcher to find out.